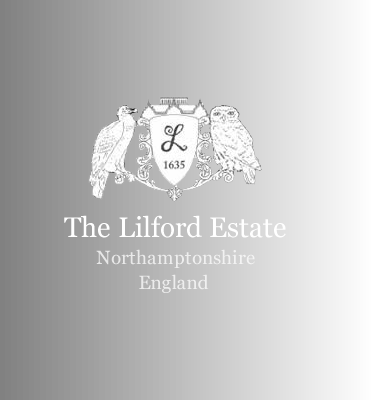 The Manor of Lilford came into the possession of the Browne (Elmes) family in 1473, and the family built the Tudor part of the mansion in 1495, and subsequently built the Jabcobean part of Lilford Hall in 1635. The family lived in the Hall until 1710 when the last of the senior line of the Browne (Elmes) family died out. Click here for family tree of the Browne (Elmes) Family. Click here for photographs of the Browne (Elmes) Family.